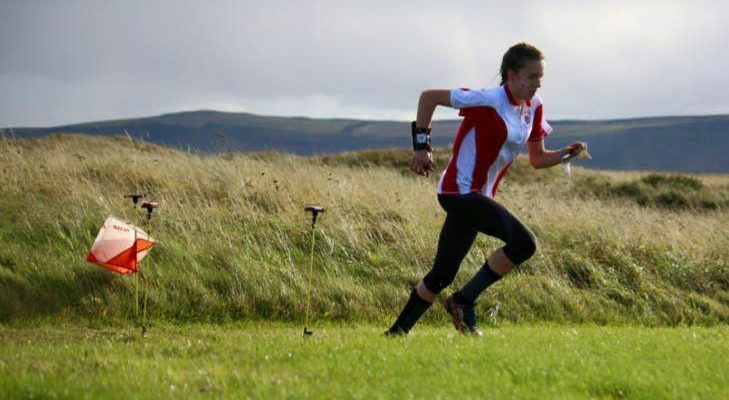 This year Fiona has been selected for the U20 GB team at the Junior World Orienteering Championships to be held in Switzerland in July, as well as the U18 GB team for the Junior European Cup in Scotland in September. British Long distance champion W18 2016 (Sprint and Middle championships coming up soon). 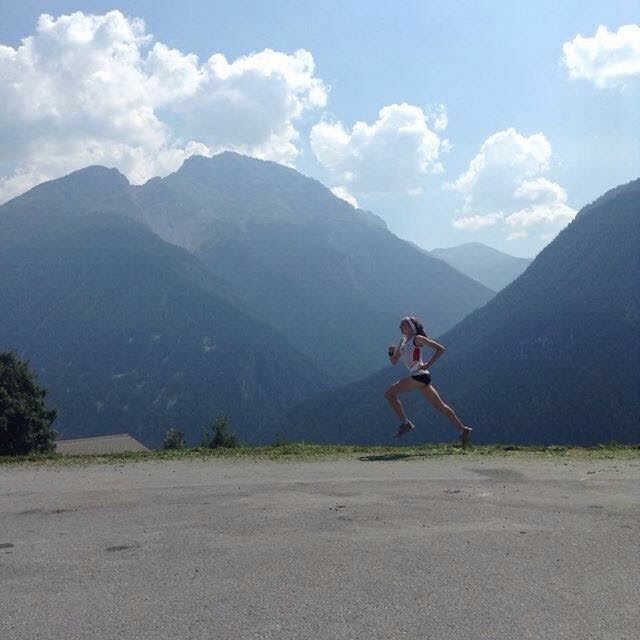 She has also represented England at the Junior Home International Mountain running championships in 2014, coming 2nd in the U17 age group, but unfortunately was unable to compete in this last year due to injury. The Junior World Orienteering Championships (JWOC) was Fiona’s main aim for the year, and she has been training hard to achieve selection and hopefully good results. Fiona is in the Under 18 age category, so will have 3 more opportunities for JWOC after this year. As a result she wants to use this time for gaining valuable experience in the hope of achieving podium in one of her final years! It is the first year Fiona have been selected for the Long Distance, which she believes is her strongest discipline, and expects it will be a very exciting experience, but also challenging to maintain focus and a calm mental attitude for the estimated 55-60min running time. This mental aspect is the main difference between domestic and international competition and is something Fiona will have to particularly focus on if she wants to achieve a podium position in the future. In the future Fiona is aiming for a podium position at JWOC, and to make the transition to senior ranks smoothly so that she can continue to train and compete at a high level. The overall aim is to medal at the senior world championships, however Fiona knows she must work extremely hard to stand a chance of this…the journey starts now! In partnership with SportsAid, the GLL Sport Foundation is very proud to be supporting Fiona from this level to the best that she can be at a senior level.